Most young children are fascinated by dinosaurs. They are curious about these mighty creatures that lived millions of years ago. Where did the dinosaur come from? 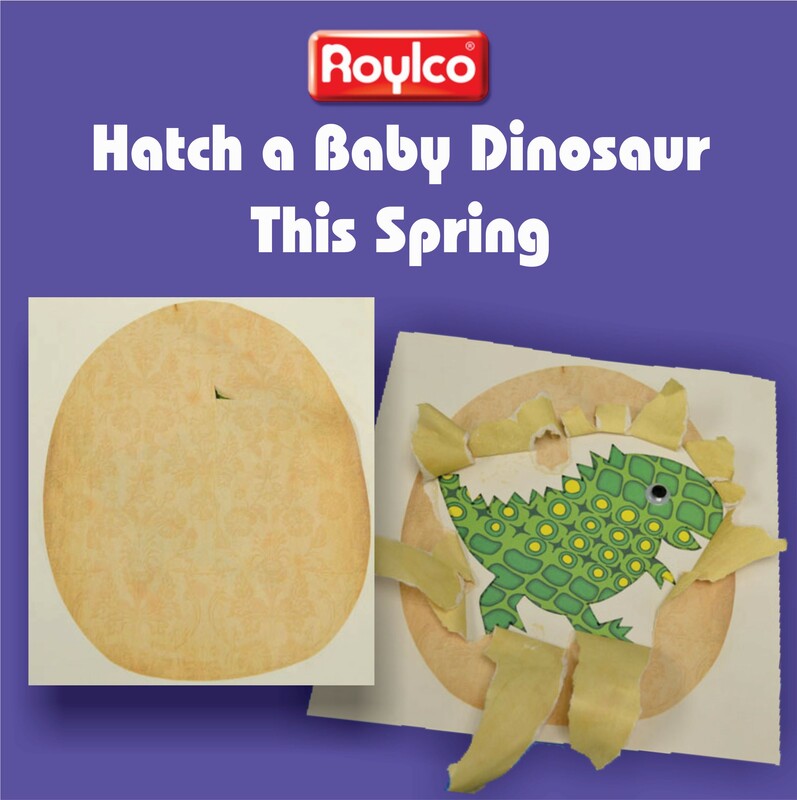 Today we are going to introduce a hatching baby dinosaurs craft activity that children will love. This is a great class activity when you are teaching about dinosaurs. You can also introduce it at the end of the dinosaur discovery tour at the museum. 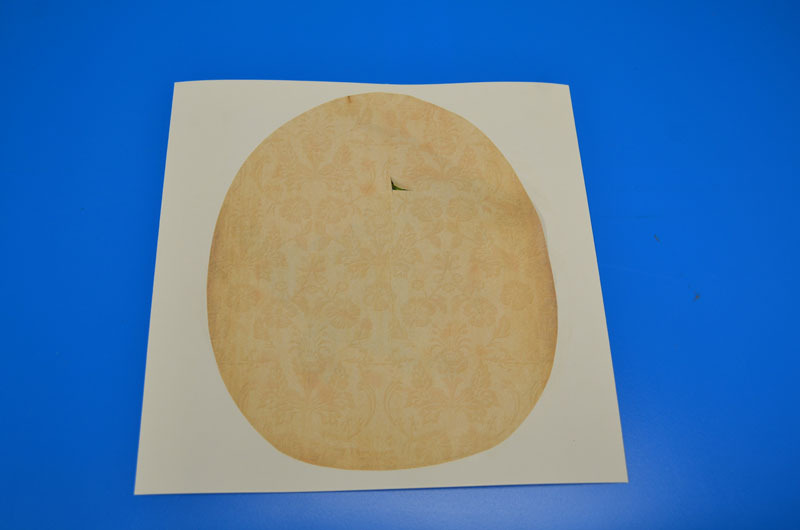 Use this activity to talk about how a baby dinosaur grows inside the egg. 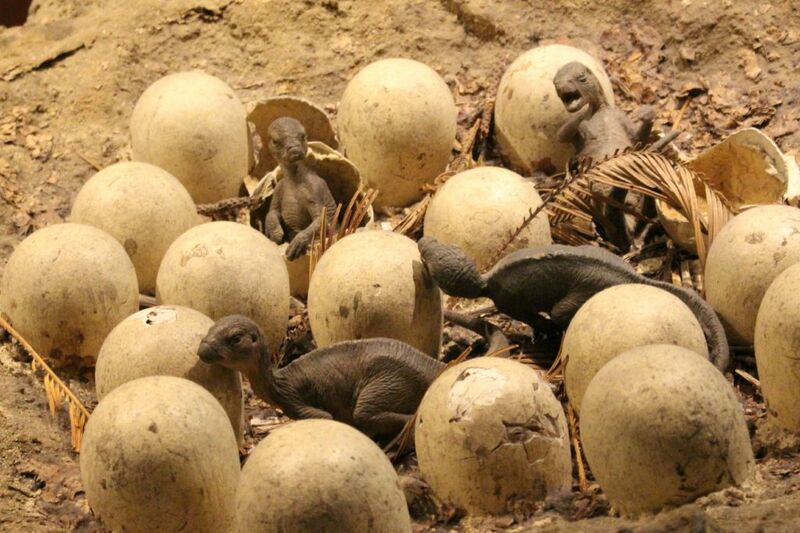 Children will love to help the baby dinosaur hatch from the egg. Learning Outcomes: Learning evolutionary concepts. Practice drawing skills. 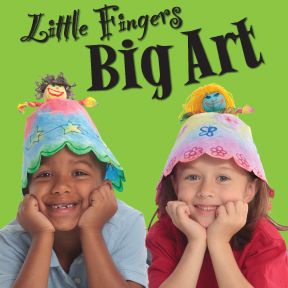 Exercise Fine motor skills. Growing children’s interest in science. 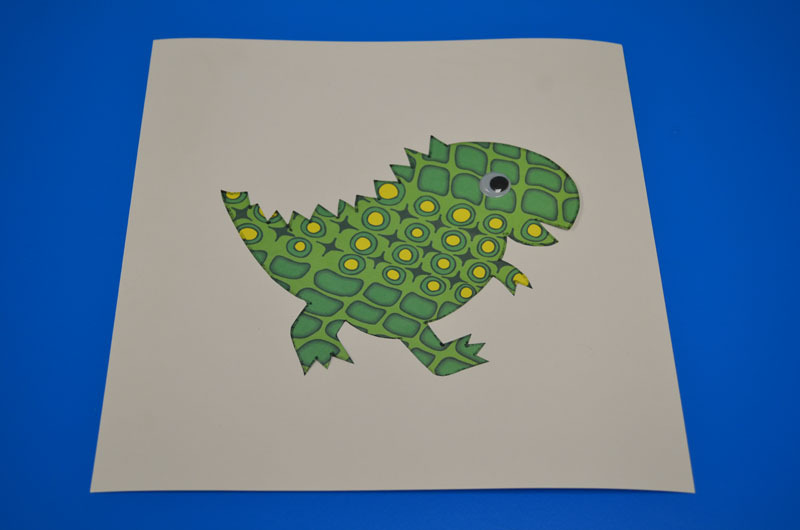 Let the children choose one piece of paper with their favorite colors and patterns (R15311 Dinosaur Print Papers). 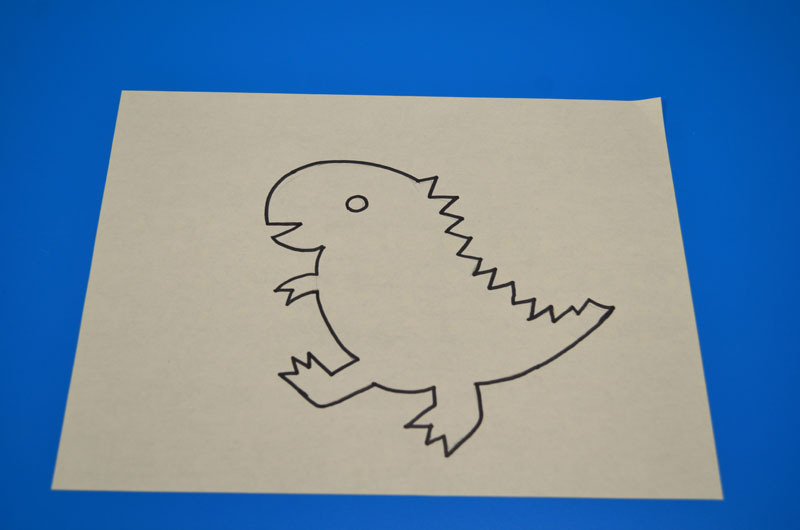 Encourage children to use a pencil to draw the baby dinosaurs at the back of the dinosaur print paper. After they draw the baby dinosaur, they can use the black marker to trace it. Then cut out the baby dinosaur. 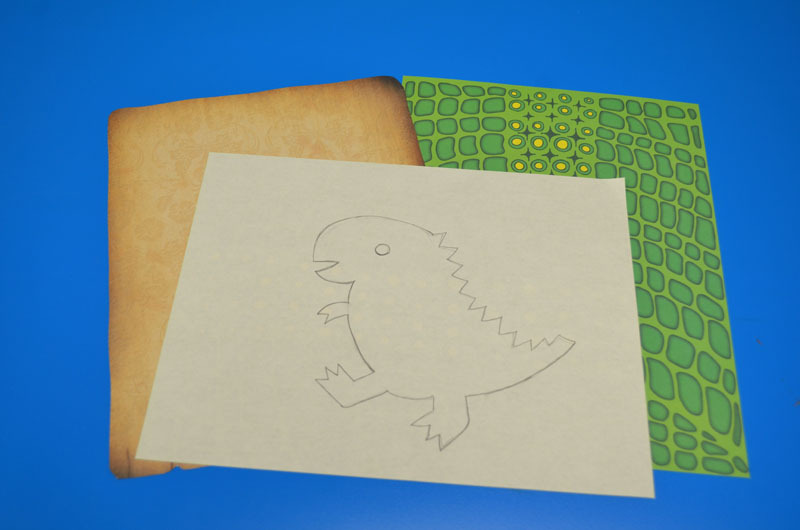 Glue the dinosaur on the white craft paper. You can glue the eye or draw the eye on the dinosaur. Choose a piece of antique paper ( R15286 Antique Paper) that you like and lay it on top of the baby dinosaur. 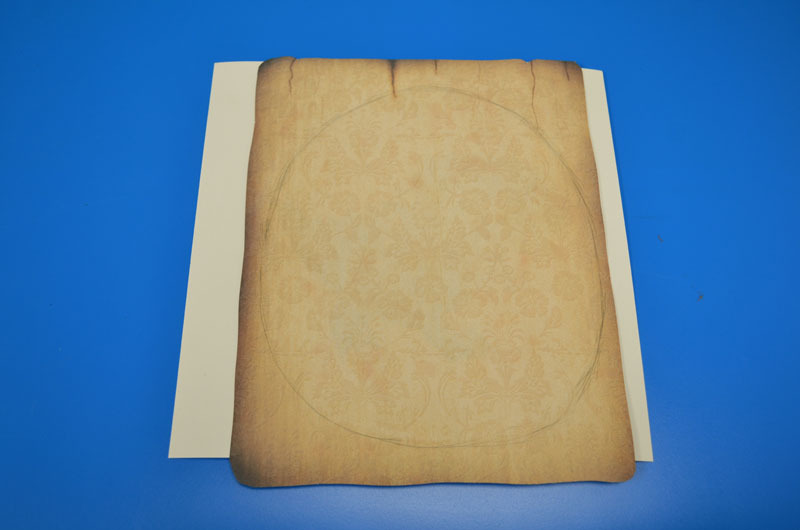 Use a pencil to draw an egg outline and cut it out. 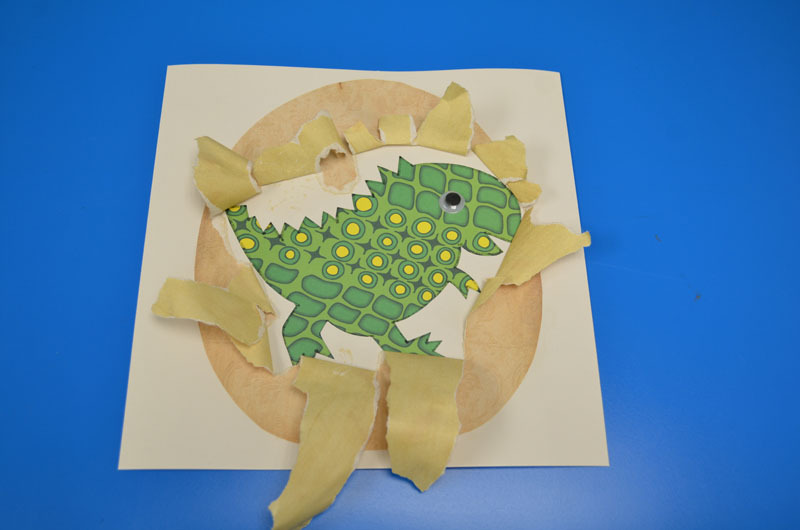 Add glue to the outline of the brown egg and place it on the white craft paper over top of the baby dinosaur. Make a small cut in the middle the egg. 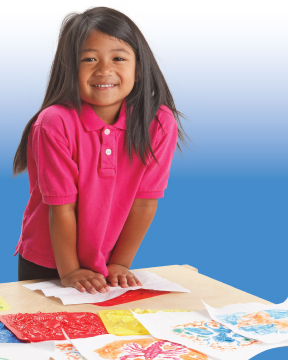 Ask the children to write their names on the white craft paper and exchange their crafts. Here comes the exciting moment of this activity. 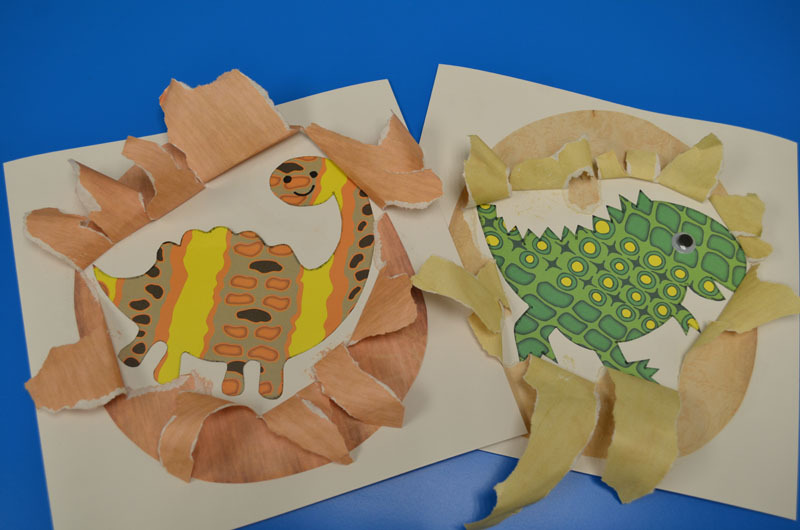 Invite children to help the dinosaur hatch from the egg by tearing open the paper (where you have made the small hole) to reveal the baby dinosaur inside the egg! It’s a lot of fun for children to discover the different types of baby dinosaurs. Please visit http://roylco.com/shop/r15311-dinosaur-print-papers/ for more information. 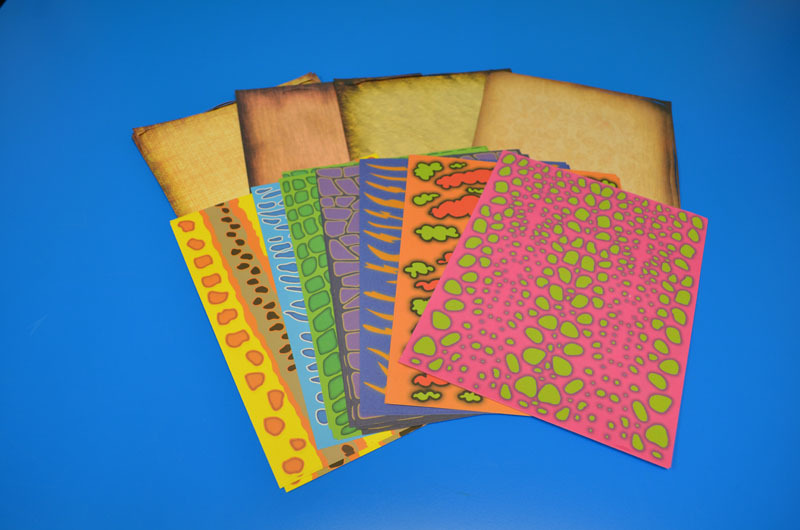 Our printed papers are renowned for their bright, colorful patterns! We’ve separated them into themes, such as this one: Dinosaur Print Papers. 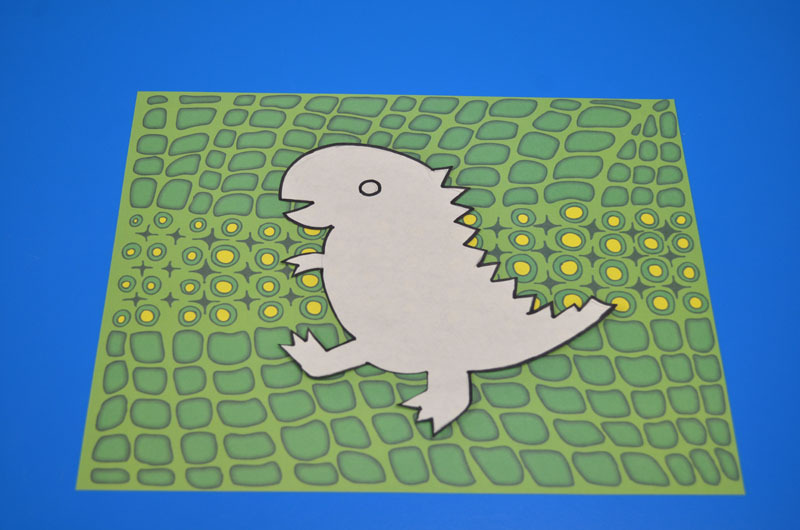 Use them to decorate your R16035 Collage-a-Saurus dinosaurs!